The ultimate culinary treat, packaged in a sheltered atmosphere. Variations of 18 different, exotic and local fruits / vegetables (including papaya, bananas, apples, grapes, carrots, leeks, beans, etc.). 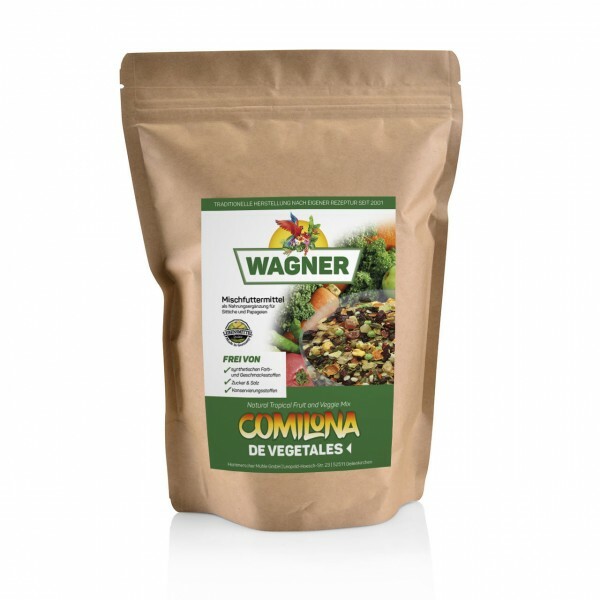 links "Natural Tropical Fruit and Veggie Mix "Comilona de Vegetales" 500g"
customer reviews on "Natural Tropical Fruit and Veggie Mix "Comilona de Vegetales" 500g"